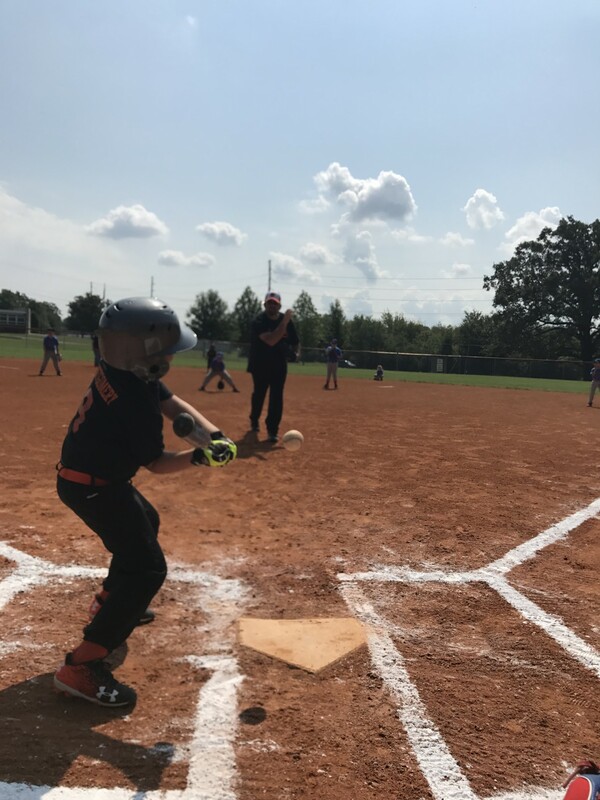 Registration for the 2019 Spring Youth Tee Ball & Coach Pitch Registration is online at https://playbgpr.bgky.org. All practices and games will be held at C.W. Lampkin Park, 938 Morgantown Road. For more information contact Pete Samios at 270.393.3624. Online registration for Spring Youth Tee Ball & Coach Pitch is now available. Register at https://playbgpr.bgky.org. New participants in the Parks program must show proof of birthdate to BGPR's Athletics Department, 225 East Third Avenue, Bowling Green, KY before registering. Practices may begin the week of March 24. Games may begin the week of April 21. Practices and games are at C.W. Lampkin Park, 938 Morgantown Road. Ages and genders may be combined if necessary. For more information contact Pete Samios at 270.393.3624 or email Pete.Samios@bgky.org.